This Project is one part science, one part fantasy and two parts funding. The research is being conducted at MSU fish rearing facility where Nicole Watson, PhD, is doing what she claims to be her dream job. It is better to see her face in person as it lights up when she talks about how she went to the Chena River, Alaska, to fish and pick up her babies to bring back to Michigan. Small trials as they packed a couple hundred eggs in a small cooler with gel-packs that should have been ‘cool’ to go through TSA, but not once they melted and turned to liquid, jeopardizing the livelihood of a yet future char offspring. She is a very intelligent, bright, personable scientist, as well as a very fishy chick- you can tell that in a few moments just by chatting with her. We met a few years ago on the Upper Manistee when her and Tom- her husband of 12 years- were about to embark on a midnight mousing trip and we exchanged benevolent wishes and steelhead migratory research she was working on at the time. This Grayling Project is like a dream come true. Think about it- we are hoping to find a river that can suitably sustain a species that has been extirpated from its once native waters. A few factors made this happen nearly 100 years ago. As the lumber era boomed and white pine stands were toppled and shuttled down the rivers each spring, we eroded naturally protected banks and introduced more sediment to the watershed. Combined with loss of habitat and spawning grounds, the Grayling were reportedly very easy to catch, often, three or four at a time on one line. The last Grayling was reportedly caught in 1936 in the Otter River of the Upper Peninsula. The Michigan Department of Natural Resources has attempted to re-introduce Grayling back in the 80’s. Some dozen kettle lakes and small rivers near Pigeon River Country were used to rear 145,000 yearling for control sites, but disease and infection, perhaps predation wiped them out in a couple years. What makes this attempt more valid? Where is the funding coming from? Why is the DNR behind it? First things first. This began as a collateral research project for Michigan Tech and Little River Band of Ottawa Indians as a re-introduction of Native Species Grant, it has gained attraction and momentum in the passed five years. 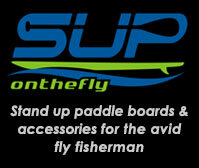 The DNR is working with LRBOI and money has been set aside from various donors – Petoskey-Harbor Springs Community Foundation, Traverse City Rotary, Oleson Foundation, Michigan Trout Unlimited, Consumers Energy, and Henry E. and Consuelo S. Wenger Foundation have graciously donated to the cause. 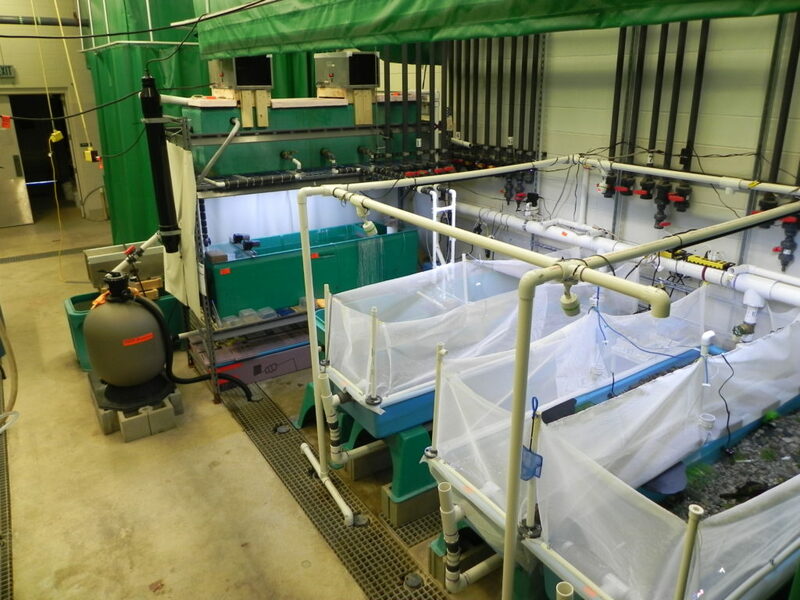 The biggest hurdle was getting money for UV treatment of Oden Fish Hatchery to prevent any disease or infection of the young Grayling from Alaska. Second stage is set for building a rearing facility and more money for research. The Montana model is key in making this a successful re-introduction. Remote Site Incubators are critical to allow the young Grayling to imprint on their new environs. The reason coho and chinook have the inate ability to find their birth river is because they are released when they are parr and imprint on a home river. RSI’s will allow eggs from brood stock Arctic Grayling to be in the river and safe while they develop and drop their nutrient rich egg sack. “Another hurdle: previous attempts failed. But we are now taking a different approach. A common problem with previous attempts was quick outmigration by the Grayling. They “disappeared”. This could be due to imprinting to waters. Salmonids readily imprint to there home waters – this is how Steelhead, Chinook, Coho, and others know where to return to for spawning. The question is: how early in life do Grayling imprint. This is another question that my research is attempting to answer. Montana had success by using RSIs for stocking which allows the Grayling eggs to be exposed to stream waters at the egg stage. Michigan is using this as a model for reintroduction. 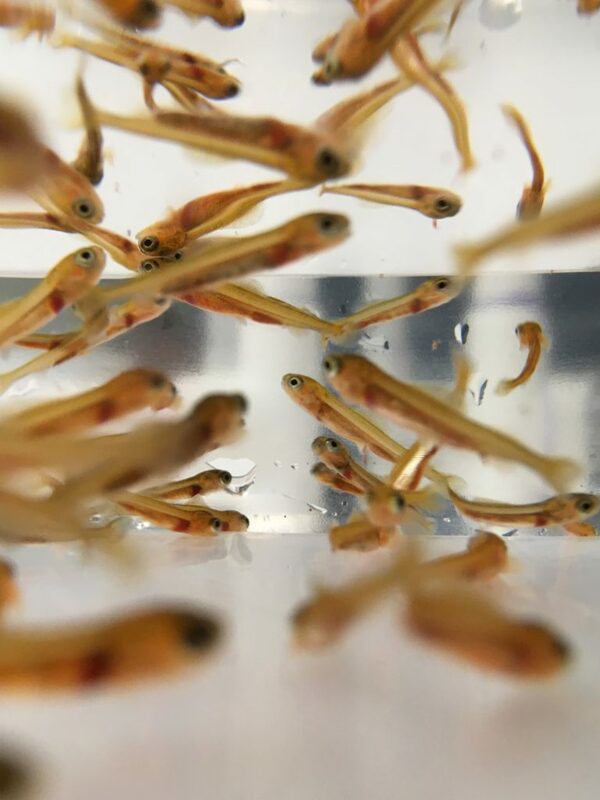 Montana found fish had higher site fidelity when stocked using RSIs instead of being reared in a hatchery then stocked at a larger juvenile life stage.” stated Nicole Watson, PhD. while doing research on her first year of young Grayling. She also noted how well they grow with Brook Trout and quickly drop their vital egg sack so they are not weighed down and can acclimate with some native species. Which brings up predation. It is a concern. 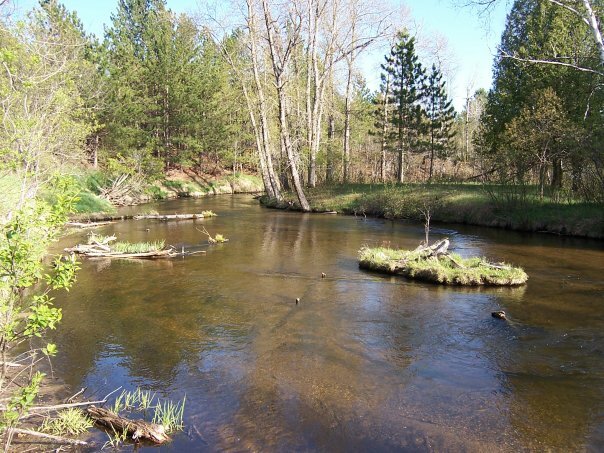 “We need to gain a deeper understanding to the complicated interactions between Grayling and the resident trout populations in Michigan, especially at early life stages. No studies have looked at predation or competition in such early life stages yet. A study in Montana looked at competition between Brown trout and Grayling but the Browns were >10″. No one has examined competition between age-0 Grayling and resident trout yet. This is where my research comes in.